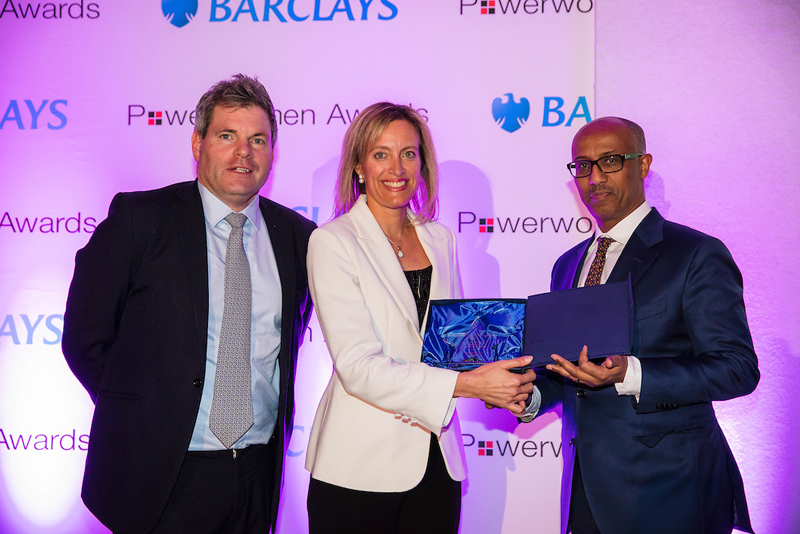 Partner Vanessa Schrum of leading offshore law firm Appleby was named ‘Woman of the Year’ for the Leadership, Professional Services category at the 2017 prestigious Citywealth Power Women Awards at the Awards ceremony took place at the Rosewood Hotel in London. Now, in its fourth year, the awards highlight the female leaders of today and tomorrow and champion those individuals and companies who maximise the potential of women in the wealth industry. Ms Schrum was shortlisted alongside professionals from Penningtons Manches, Reed Smith, Withers Bergman, Boodle Hatfield, Withers and Mercer & Hole. Fantastic award for a deserving woman. Well done, Vanessa!